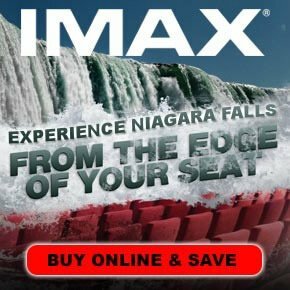 If you are travelling to Niagara Falls from Toronto consider Royal Tours as the best way to see the sights of Niagara Falls! 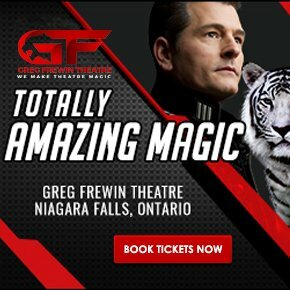 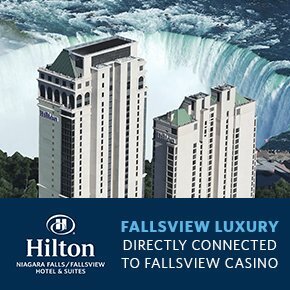 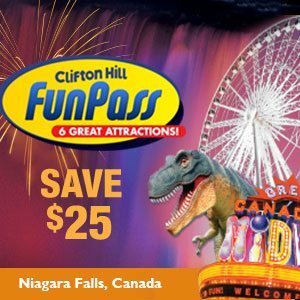 As one of the most well know vacation spots in the world, a Niagara Falls Tour will allow you to experience some of the most fantastic attractions you’ll ever see, including some of the most breathtaking views, world-class restaurants, gorgeous man-made and natural sites and top-notch hotels you’ll find anywhere on the planet. 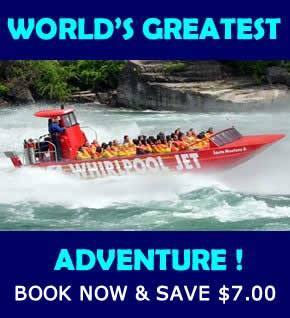 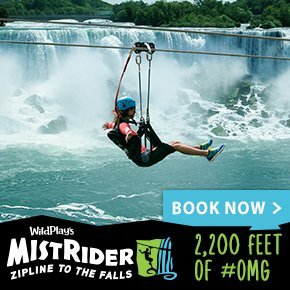 If you’ve never been on a Niagara Falls Tour, then sit back and let us guide you along an adventure of lifetime. 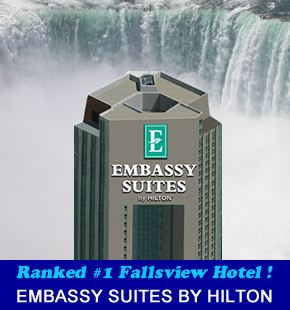 For the most up to date information please visit Royal Niagara Tours.